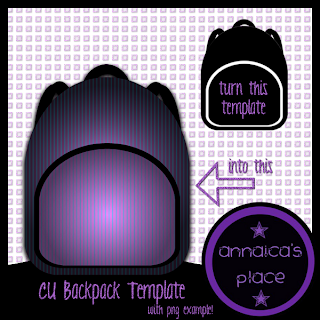 Here's a great CU template for you! It is a backpack... Great for all those back to school projects. Click the preview above to download. Read and follow the TOU in the file. If you like this freebie, comment here! A thank you really means alot.